Our dedicated consumer lawyers have for many years advised many of the world’s best known brands, and their agencies, on consumer laws and ASA requirements. We support businesses on how to get to grips with their obligations under the Consumer Contact Regulations and the Consumer Rights Act and the Consumer Protection from Unfair Trading Regulations. While we regularly advise clients on their obligations and prepare (or update) consumer-facing documents, we also support our clients in connection with any dealings with regulatory bodies such as the ASA, Trading Standards and the CMA, including representing them in connection with complaints, information requests and investigations. The rapid growth of e-commerce and m-commerce presents many opportunities but also presents complex legal and regulatory challenges, including those relating to consumer law and data privacy. We can offer practical and commercial advice to help guide you through these challenges and to help you achieve your strategic objectives in a cost-effective way. Our lawyers in this area have a particular focus on the retail, fashion, leisure, advertising and marketing and hospitality sectors. The Unified Patent Court (UPC) is intended to provide a regional forum resolve patent disputes. At the moment, parties have to litigate patent disputes on a country by country basis across Europe, which is time-consuming, expensive and can lead to differing decisions in some countries. UPC decisions will have effect in all 25 states participating in the UPC, providing a single forum to resolve these disputes. When is a can of baked beans a danger to children? Is the ASA killing native advertising? 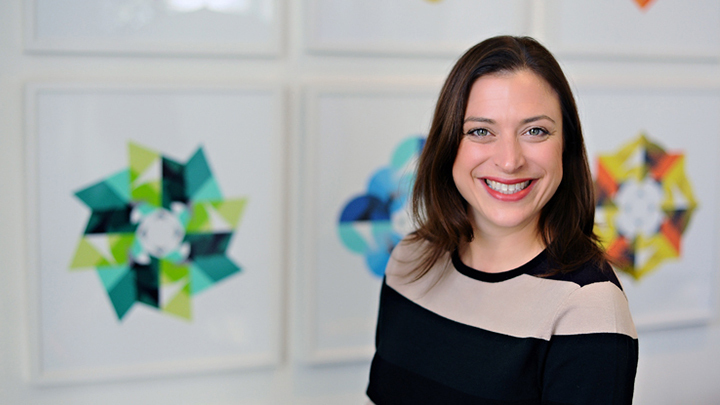 Brinsley Dresden has authored an article for Marketing Magazine which discusses the Advertising Standards Authority's recent decision relating to an advertorial on BuzzFeed and the impact the ruling may have on the use of native advertising. Brinsley Dresden has been quoted in an article by the Financial Times which examines the Advertising Standards Authority's ruling that BuzzFeed misled its readers by showing them paid advertisements that looked like news stories. What would a Yes vote mean for ad regulation? Brinsley Dresden is quoted in the Marketing Week article "What would a Yes vote mean for ad regulation?". It has long been recognised that UK consumer law is not clear enough. Even the Department for Business Innovation & Skills (BIS) website says it is out of date, confusing and incomplete.